Air New Zealand has announced to launch direct flights to Ho Chi Minh City starting from next summer with three flights a week that aim to promote Vietnam tourism. “We will fly three times a week between Auckland and Ho Chi Minh City's Tan Son Nhat International Airport on a seasonal basis, operating from June to October in 2016 with the potential to expand the season in subsequent years,” the company said in a statement. “We're expanding our Pacific Rim presence introducing New Zealand’s first direct service to Ho Chi Minh City in Vietnam,” it said. The direct flight of about 11 hours will be operated by Boeing 767-300 aircraft. The summer flights aim at promoting tourism in the two countries which marks 40th anniversary of bilateral ties this year. Visitors to Vietnam can sample the regional food offerings, discover more than 3,000 kilometers of coastline and explore the country's history, the airline said. Ha Long Bay in northern Vietnam, one of popular tourist destinations that Air New Zealand aims to promote for Kiwi travelers. 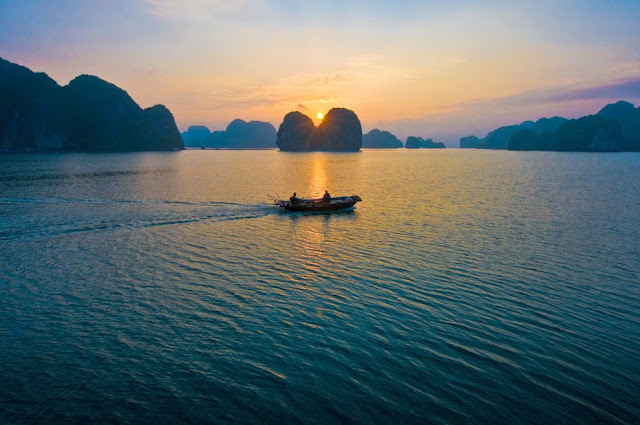 From the beauty of Halong Bay and the mountains in the north, to the ancient port city of Hoi An, beach resorts on the southeast coast and the markets on the Mekong River - it's a holiday destination with wide appeal, it said. Vietnam is growing in popularity as a holiday destination, attracting more than 15,000 New Zealanders in the past year.